The Dragon Boat festival will be from June 09 to June 11, 2016. All offices will be closed and there will be no classes. 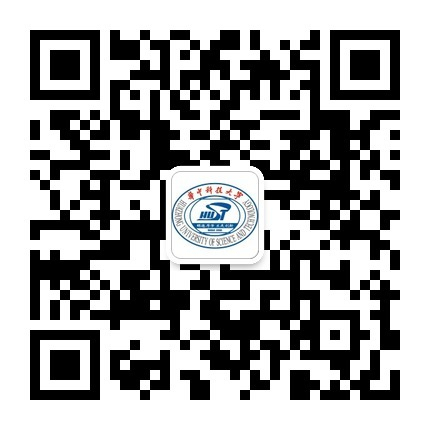 Students who go travelling outside Wuhan, please keep the International Student Office and the Dormitory Service Center informed about your scheduling, and please take care of yourself in the journey. If you need any help during the holiday, please contact International Student Office or the dormitory working-staff on duty through the following numbers.